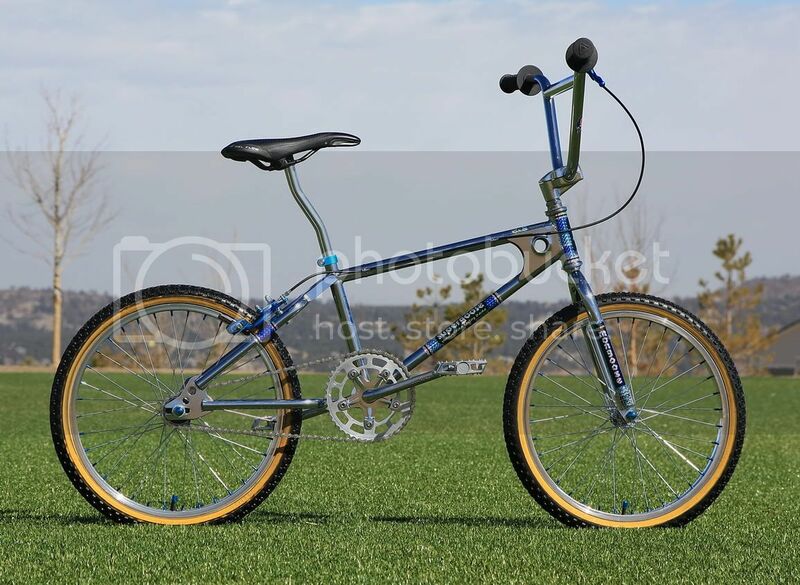 My first BMX bike was a Mongoose Motomag which I rode from 1979 to 1982. 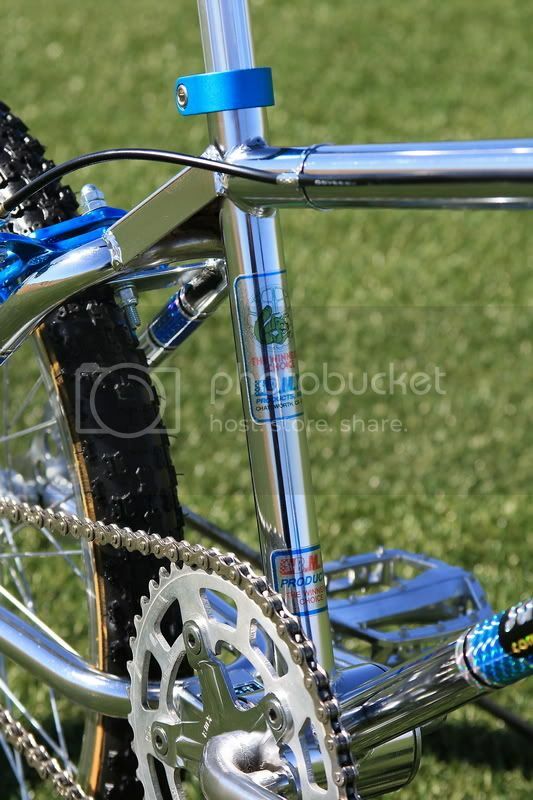 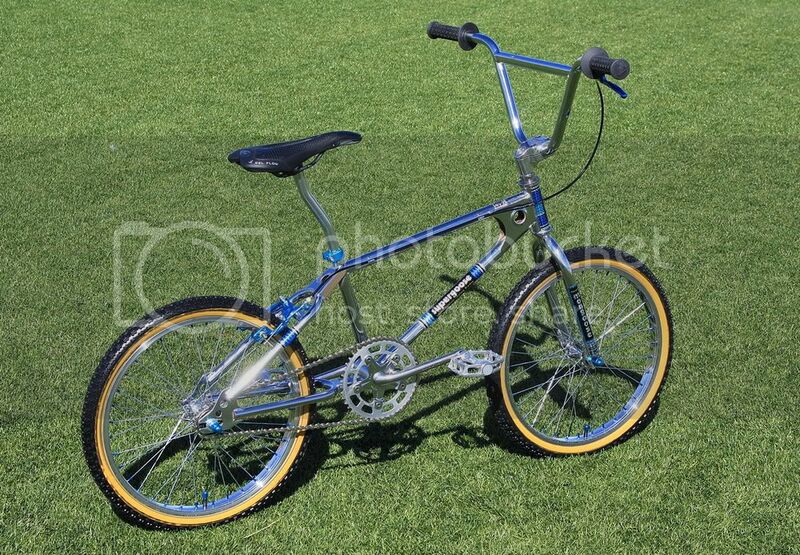 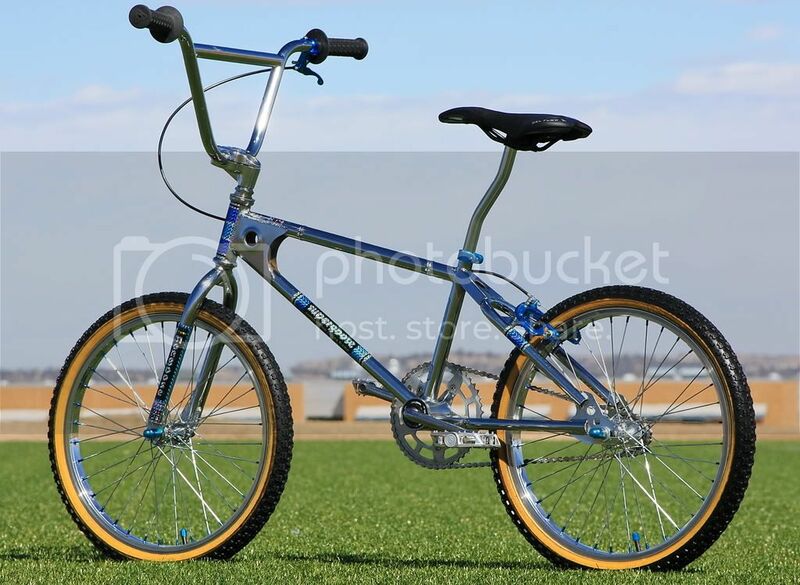 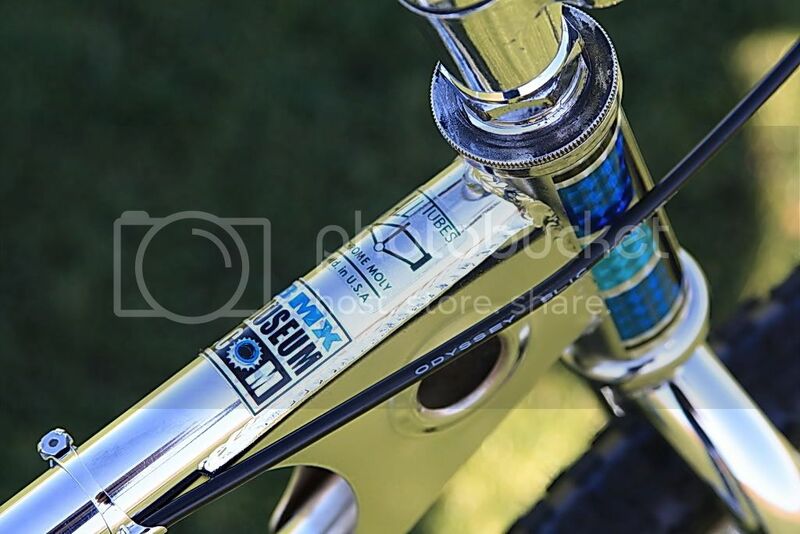 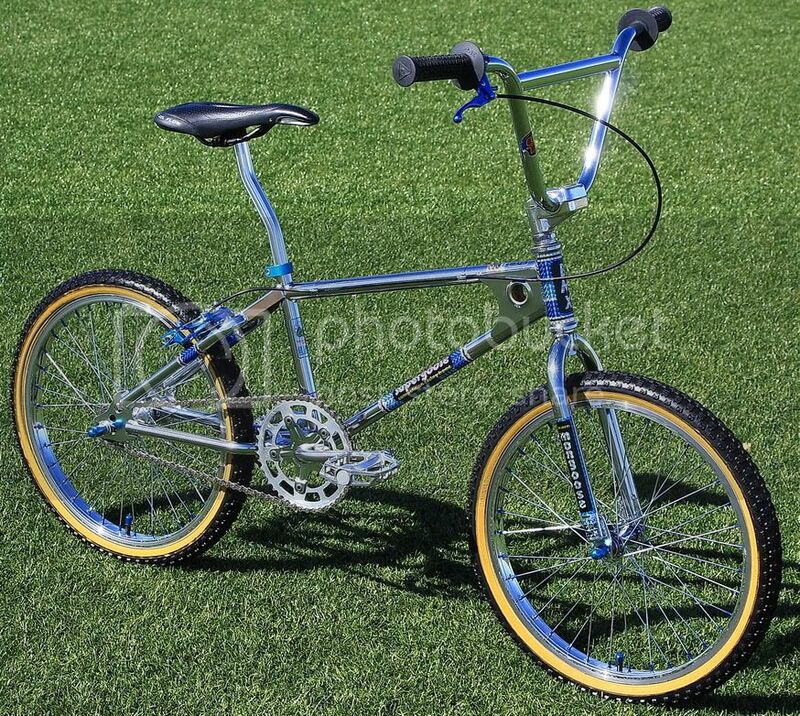 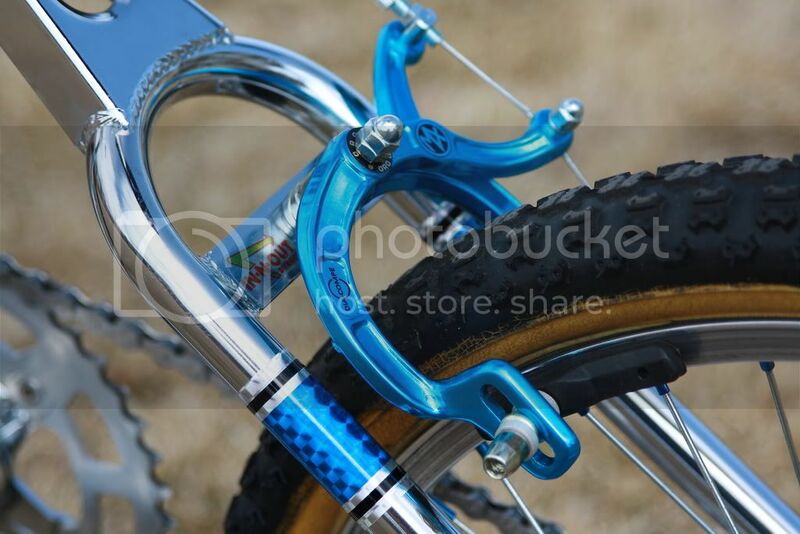 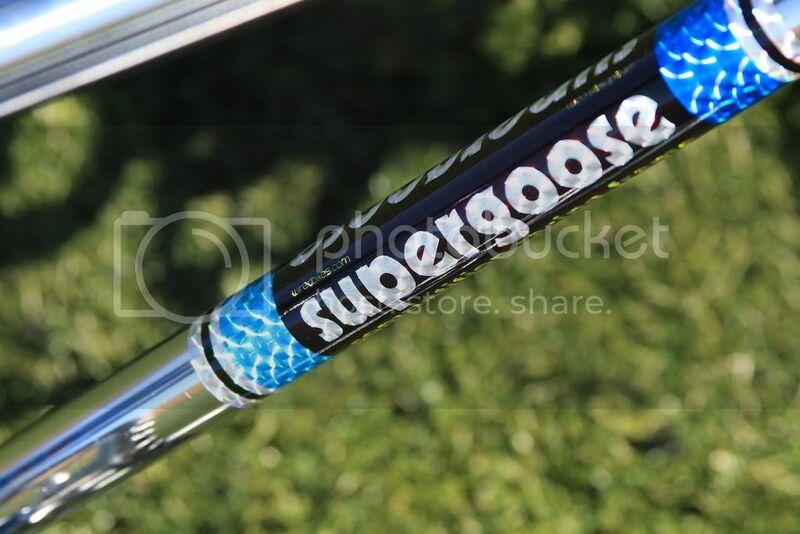 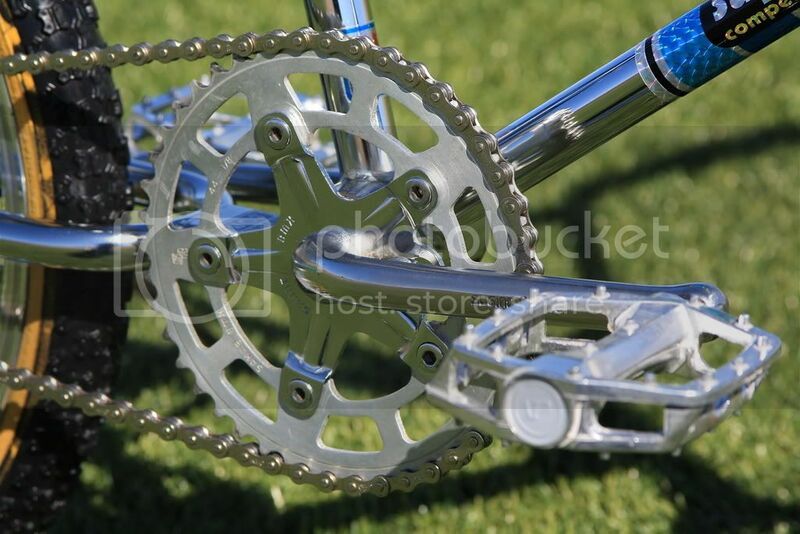 I always coveted the Team Mongoose and Supergoose because of their bling factor but never owned one until last year. 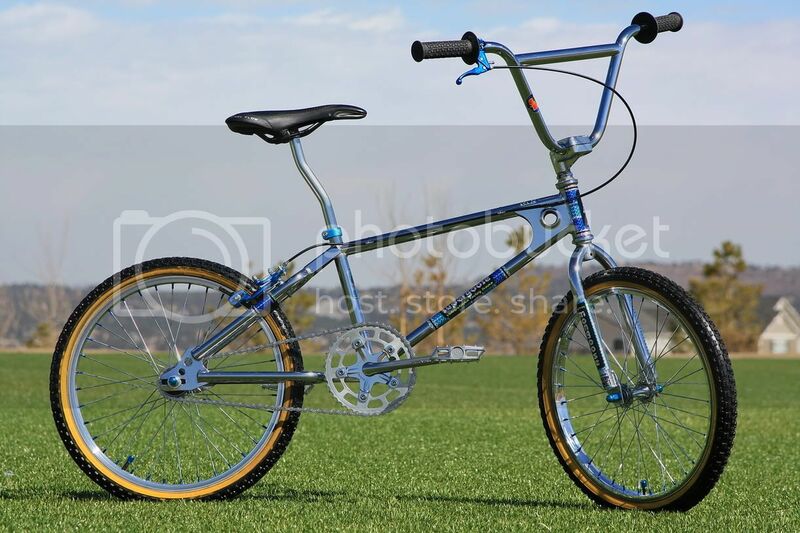 A lucky Craigslist find, this one cleaned up very nicely and will be my new rider for old school racing this year.